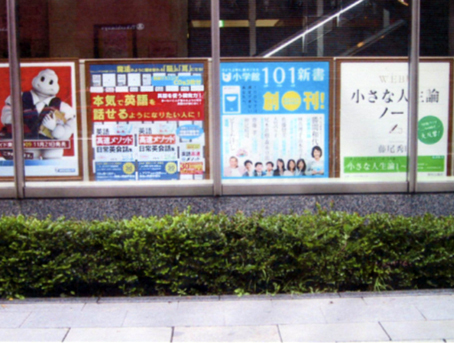 Jobs in Japan, Japan Jobs, Narrators, Actors, Models, Voice Actors, Singers, Teachers, Translators, Script writers and Proofreaders, Job Wanted, Job Openings, Jobs in Tokyo, Classified. 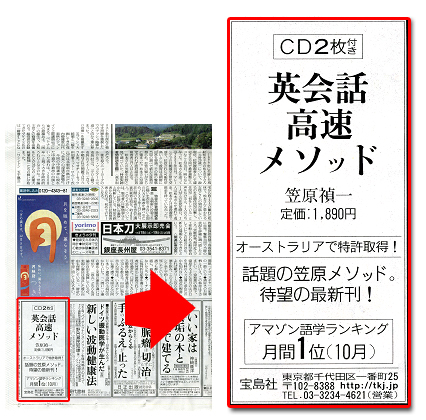 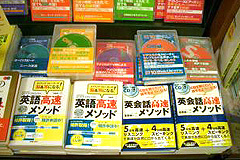 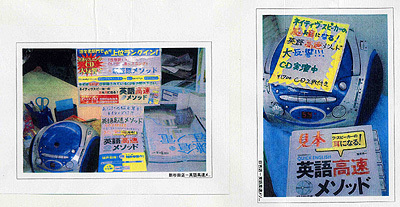 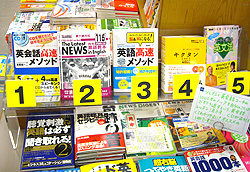 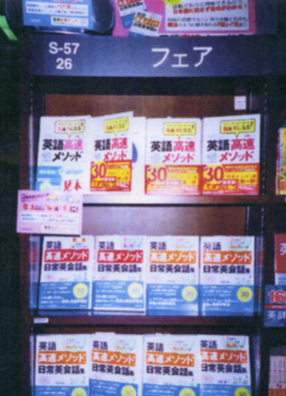 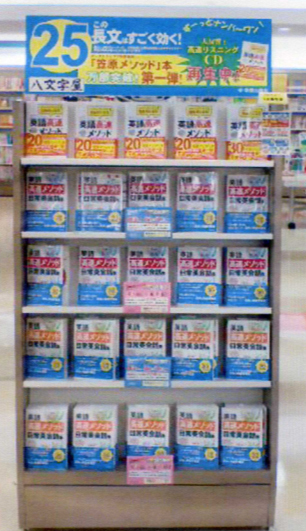 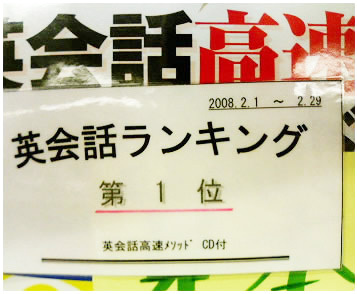 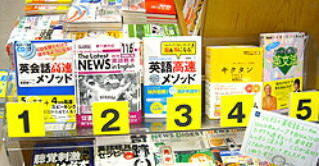 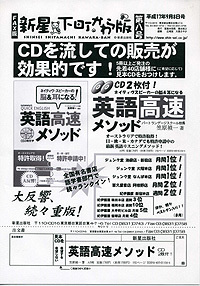 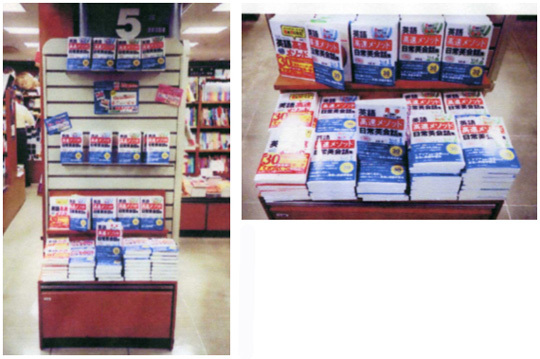 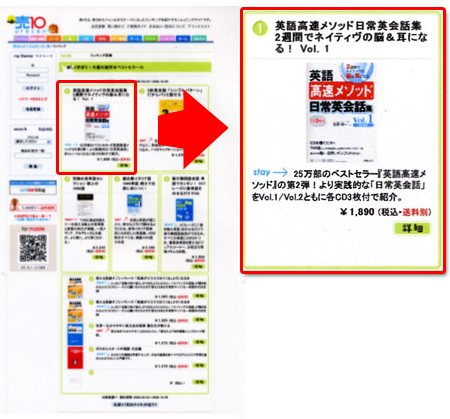 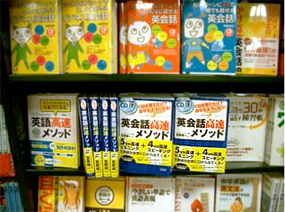 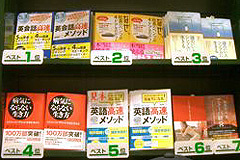 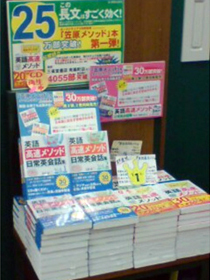 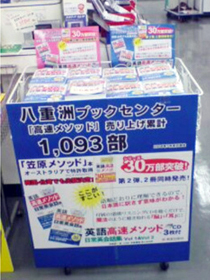 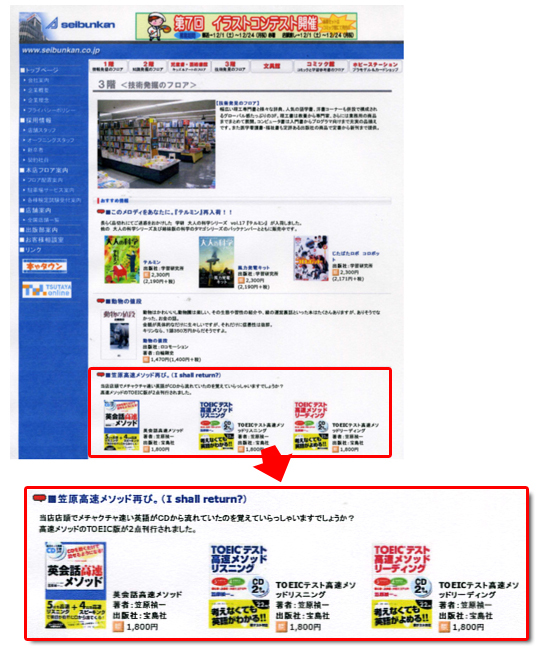 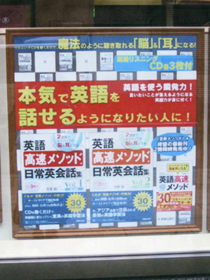 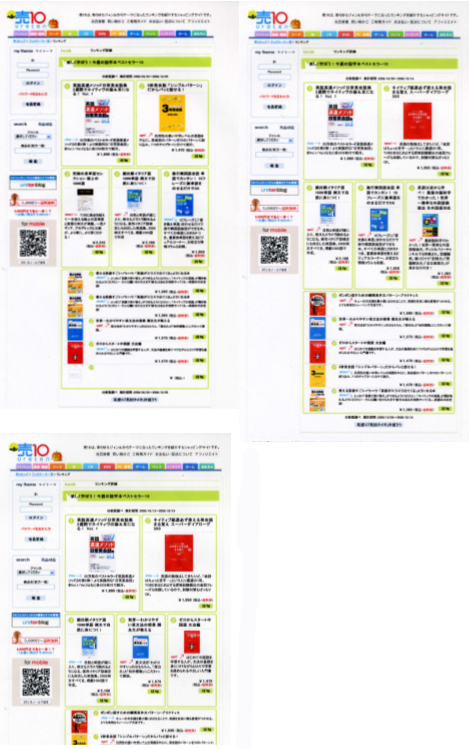 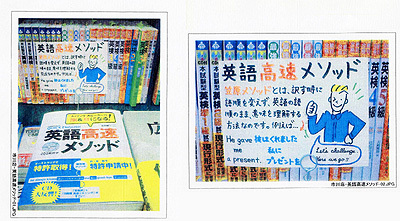 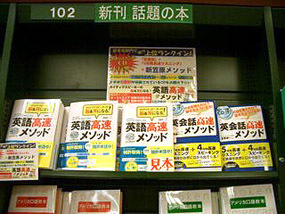 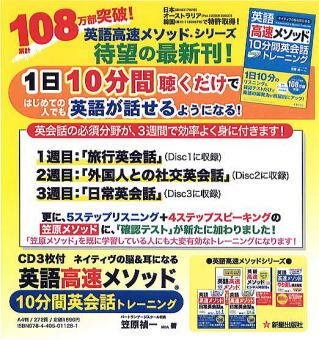 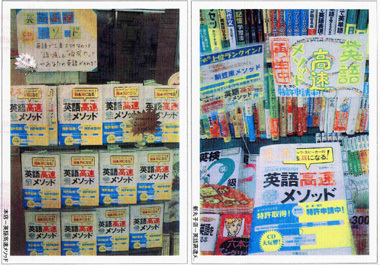 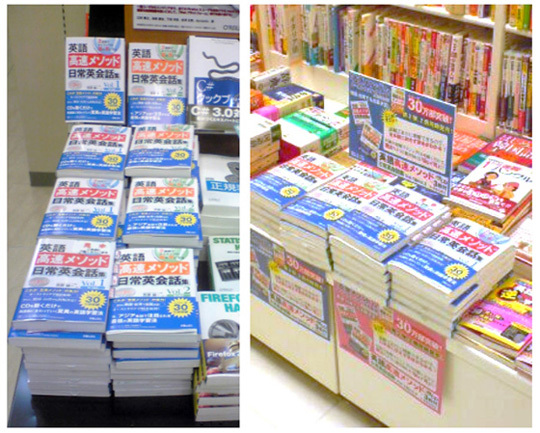 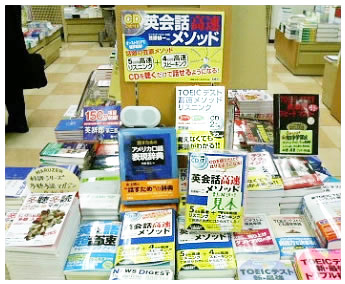 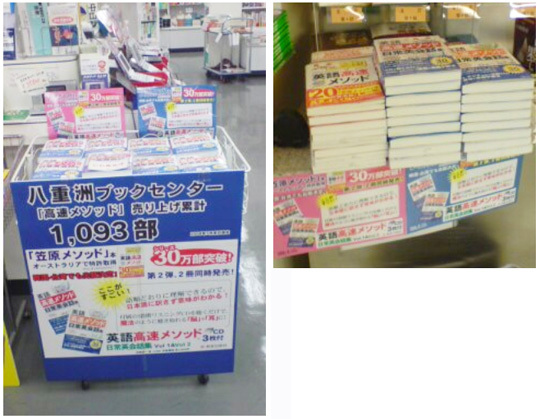 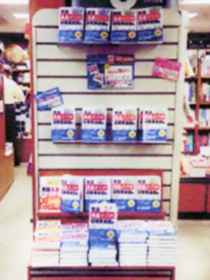 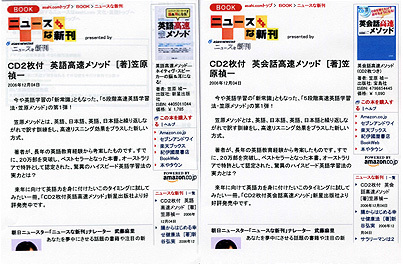 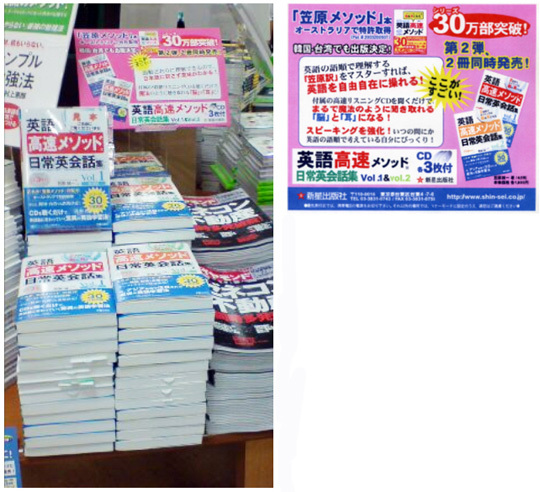 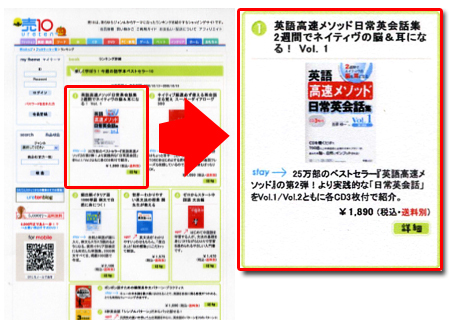 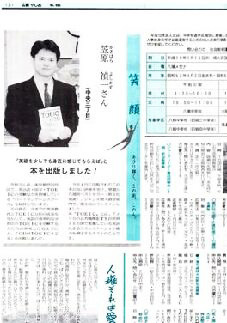 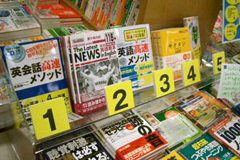 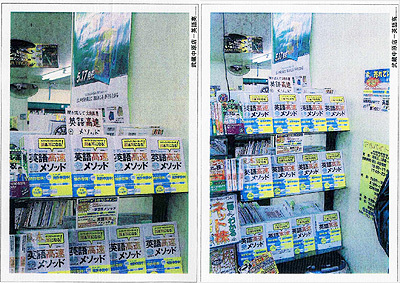 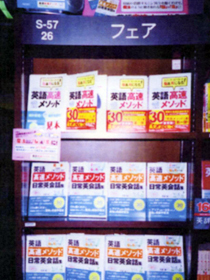 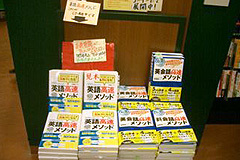 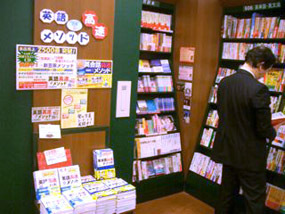 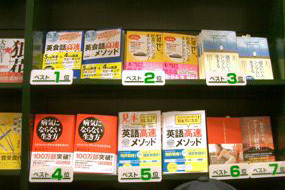 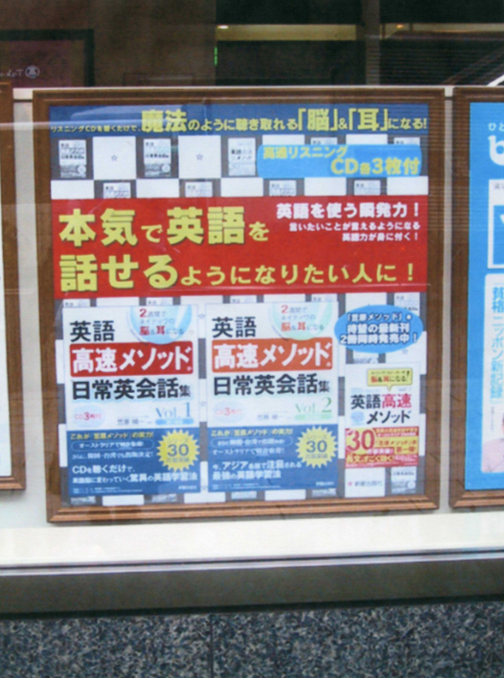 Million-selling author, Best-selling books by Yoshi Kasahara MBA and MA, Kasahara's Quick Method Academy Actor’s Pro, located in Kyodo, Setagaya, Tokyo. 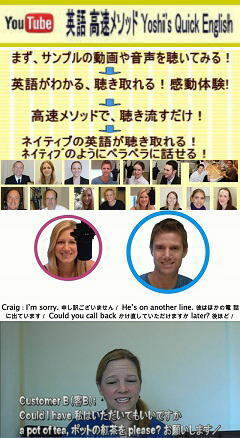 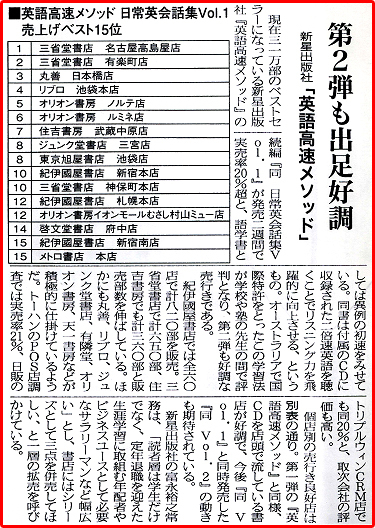 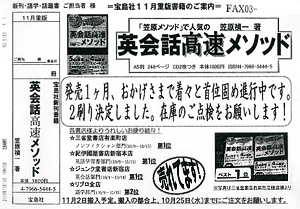 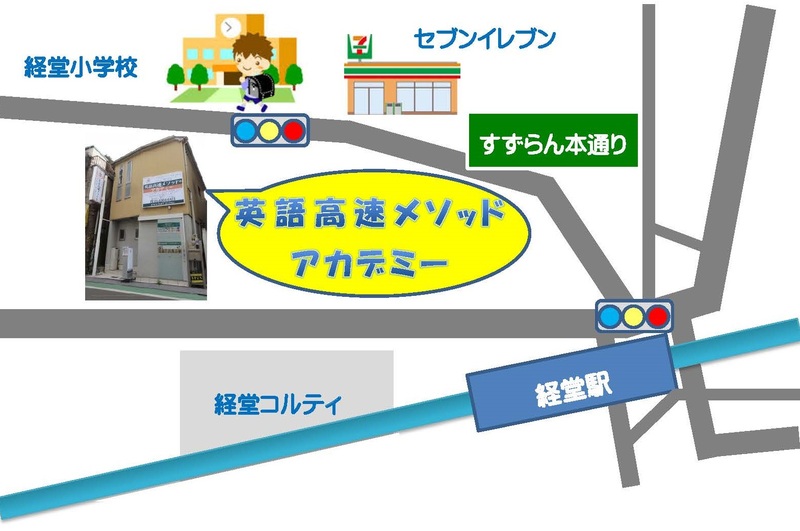 The most trusted and noted talent agency in Tokyo. 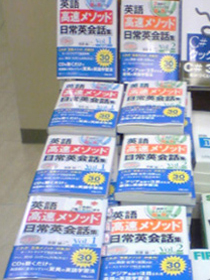 Many job Opportunities. 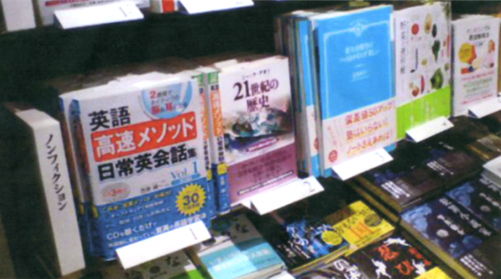 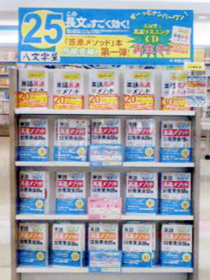 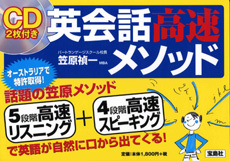 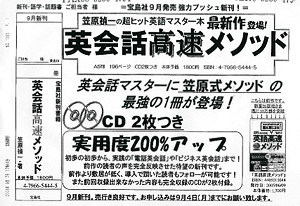 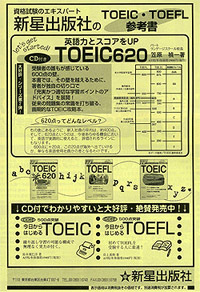 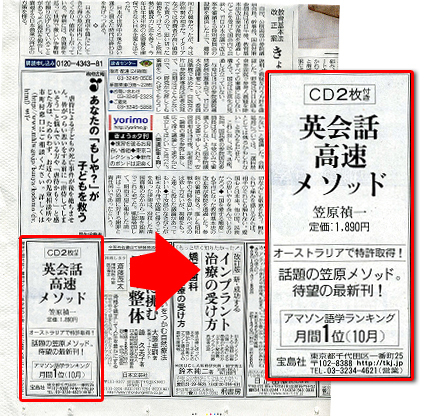 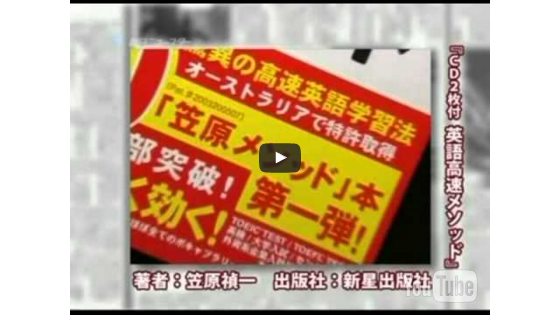 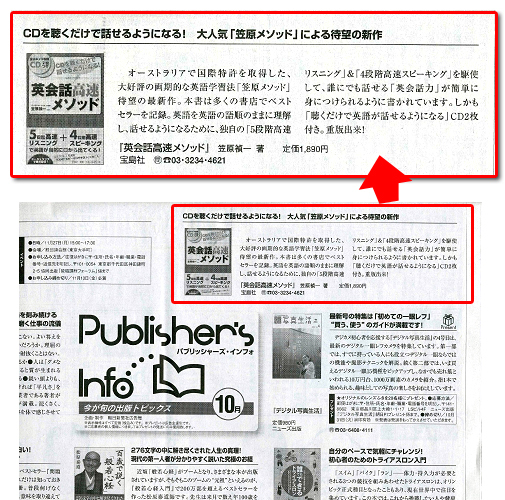 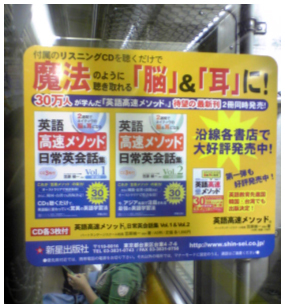 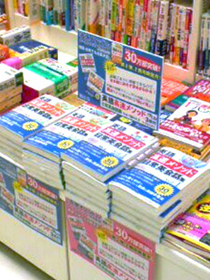 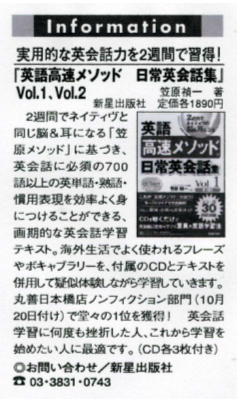 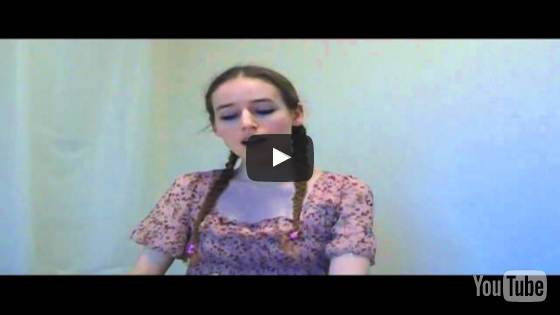 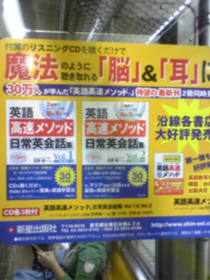 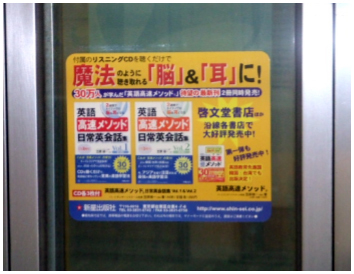 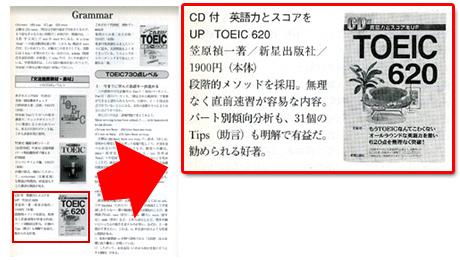 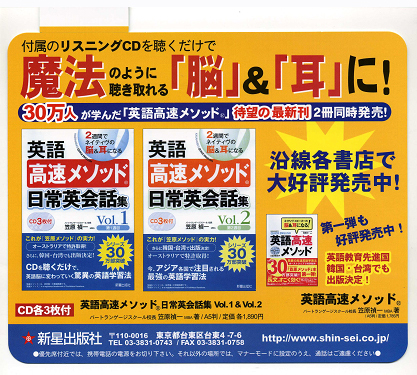 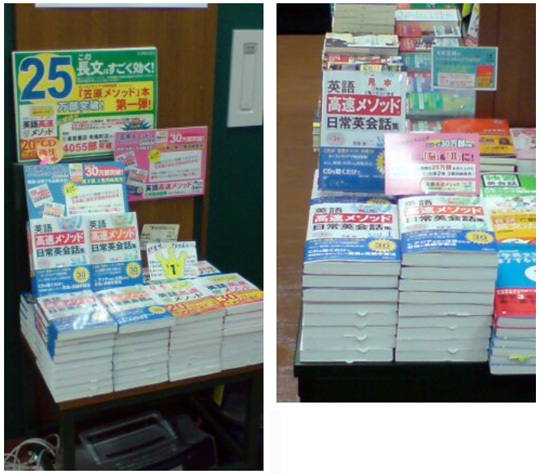 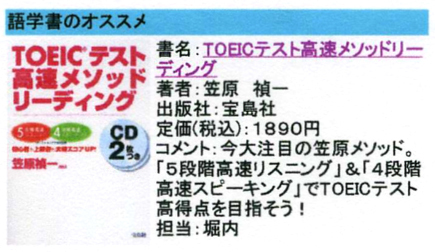 Learn Japanese rapidly and effectively by Kasahara’s Quick Method. 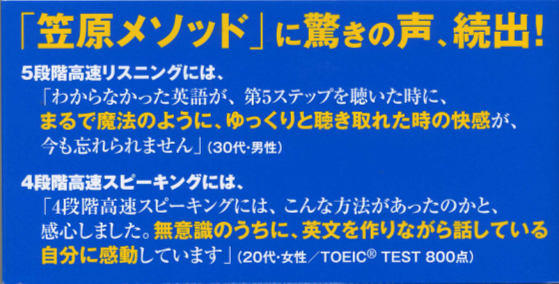 Quick Method? 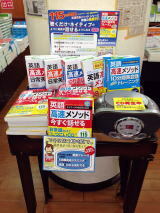 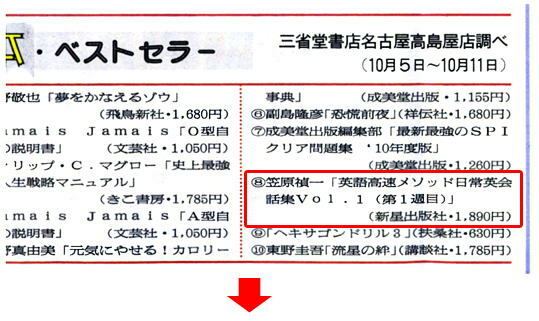 ?What's Kasahara's Quick Method? ? 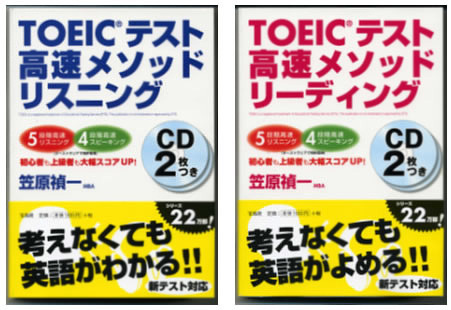 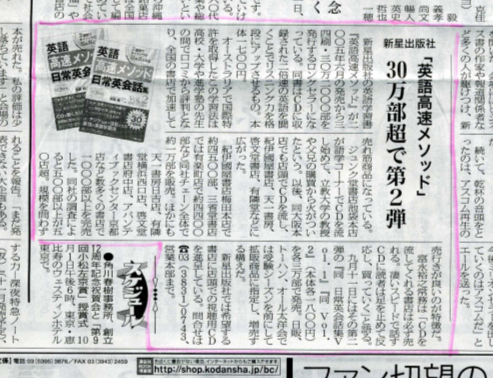 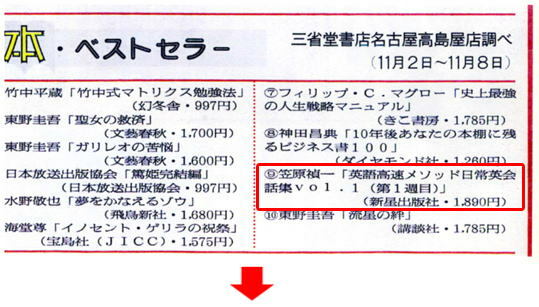 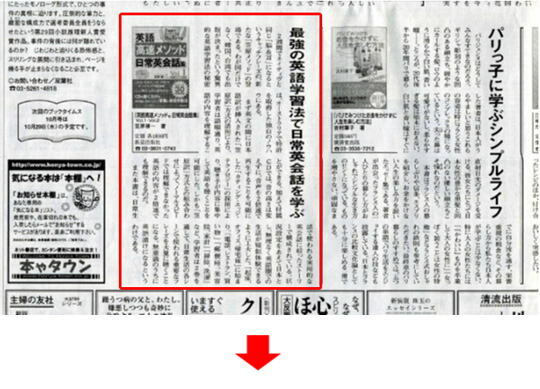 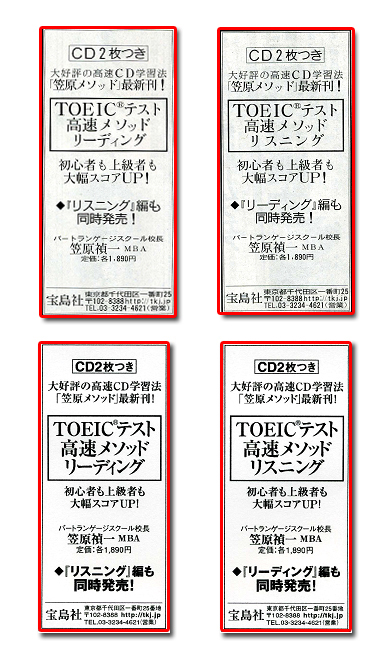 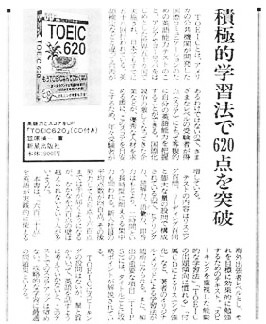 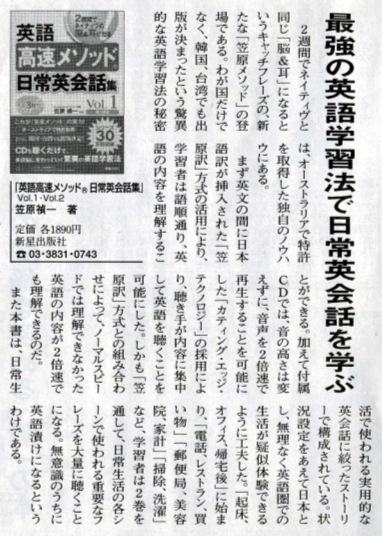 「高速メソッド®」は、笠原禎一の登録商標です。「笠原メソッド」、「Kasahara's Quick English?」は、語学学習法として、日本、韓国、オーストラリアで認定された笠原禎一の特許です。 Copyright©2017 Yoshi Kasahara & Kasahara's Quick Method Association, All Rights Reserved.